Are you a loyal supporter? 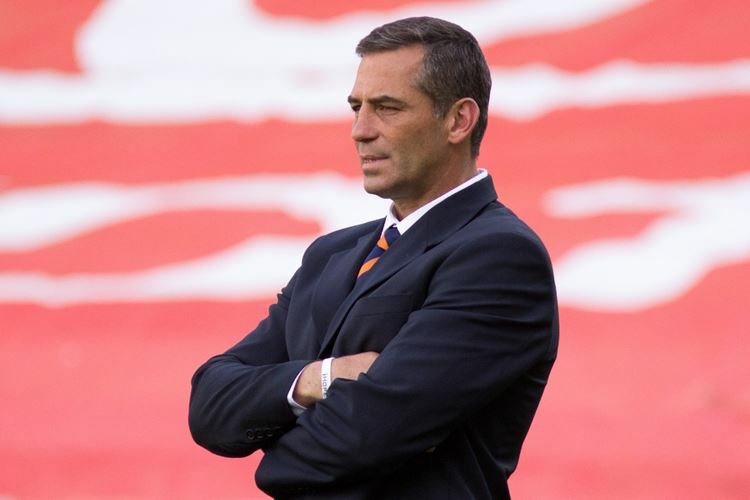 The Management of the Free State Cheetahs (Pty) Ltd is aware of the offer made to the Franco Smith, Head Coach of the Toyota Cheetahs, to coach the Italian National side as from 1 January 2020. The situation will be handled at the highest level with the Board of Directors of the Free State Cheetahs (Pty) Ltd.
Management wish to assure stakeholders, suite holders and supporters that the coaching structures will be properly structured to ensure success. 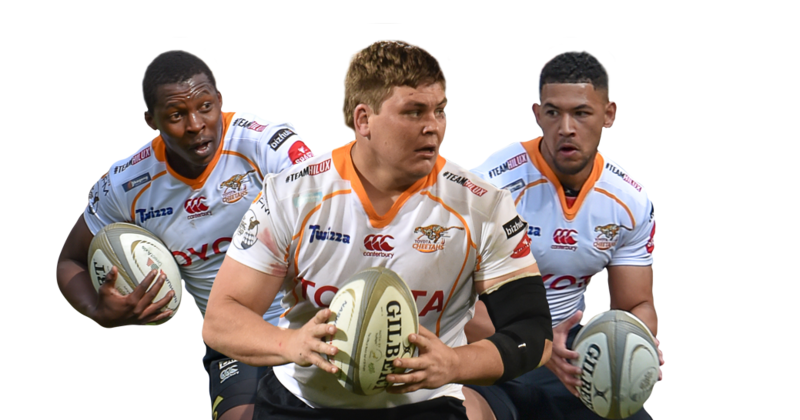 Management of the Free State Cheetahs (Pty) Ltd will swiftly deal with the situation and the Board of Directors will see to it that the Cheetah teams perform at the highest levels in all the competitions that they participate in.